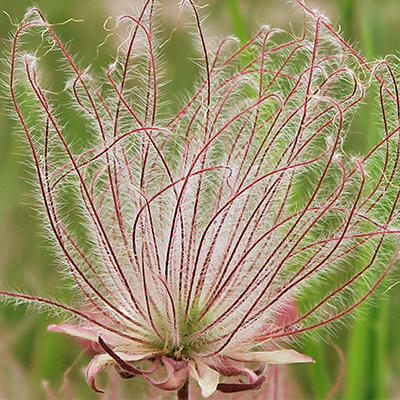 Your sponsorship of the New York Flora Atlas will help defray the annual hosting cost as well as provide funds to keep the Atlas up-to-date and add new features. The following sponsorship levels are available. 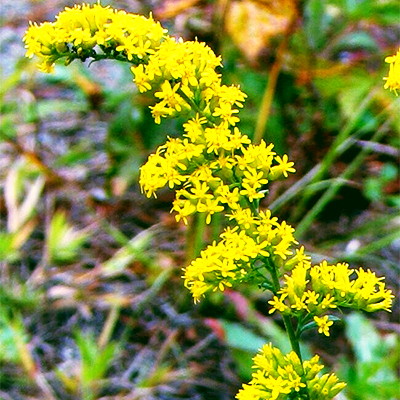 What fall would be complete without the golden flowers of goldenrods? We have 29 species of goldenrods in NY in a diverse mix of habitats. 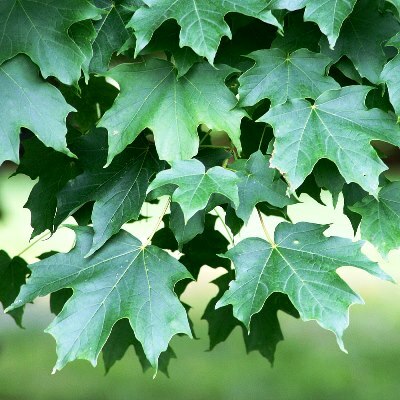 Sugar maple is NY's state tree and is well known as the source of maple syrup (NY is second only to Vermont in production nationwide) and wood products. 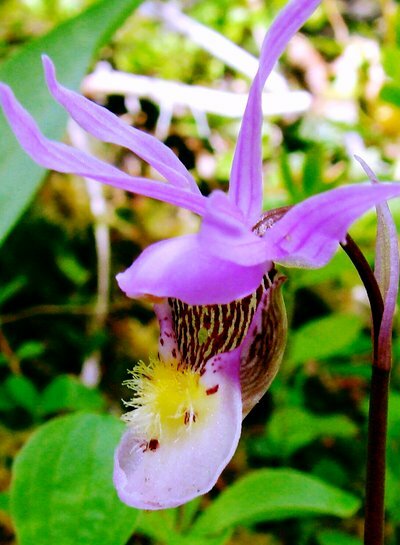 The size and flower colors of this spectacular native orchid never fails to impress. In NY, this state-threatened species occurs only in Jefferson County. It has unmistakable feathery fruits. 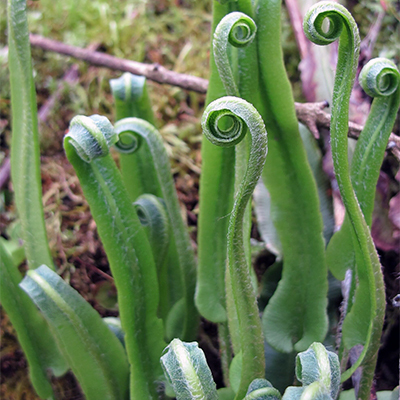 One of only two ferns in the continental US listed in the Endangered Species Act, Hart's tongue fern was first discovered in North America in Onondaga County NY, where the largest single population in the US occurs today. 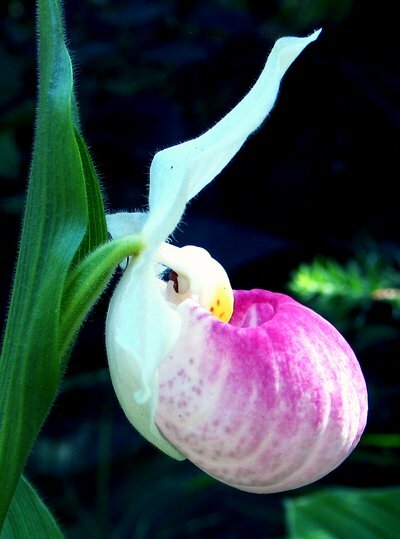 A state-endangered orchid, Calypso has an interesting botanical name and a strikingly beautiful flower. It was found in cedar swamps in northern and central NY, but presently there are no extant records in NY. Funds for future surveys may help to discover it. Each sponsor will be acknowledged in the New York Flora Atlas and NYFA websites at the level of their contribution. The New York Flora Association, host of the NY Flora Atlas, is recognized by the IRS as a not for profit 501c3 charitable organization. All donations are tax deductible to the full extent of the law. Please include the name that you would like associated with your contribution if it is different than the name on the check, or note if you would like the contribution to be anonymous. If you would like your city and state listed after your name please include this information as well. Weldy, Troy and David Werier. 2019 New York Flora Atlas. [S. M. Landry and K. N. Campbell (original application development), USF Water Institute. University of South Florida]. New York Flora Association, Albany, New York.